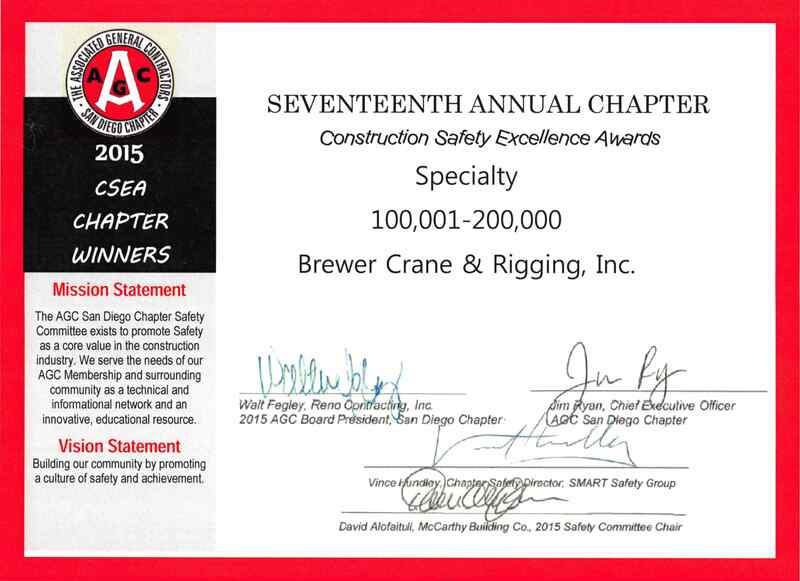 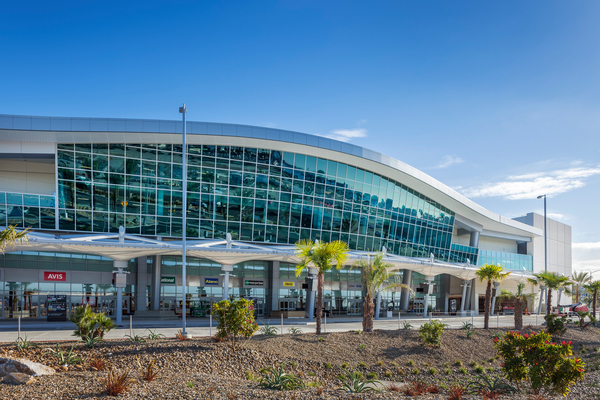 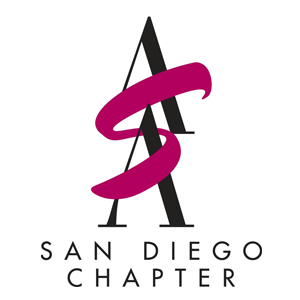 With many years of service to San Diego and the Southwestern United States, Brewer Crane knows what it takes to get the job done, and to get it done safely. 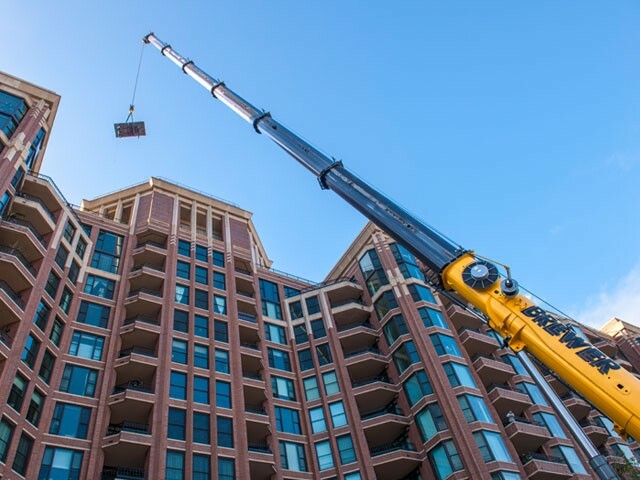 We consider safety to be priority number one, and we work rigorously to ensure a safe job site. 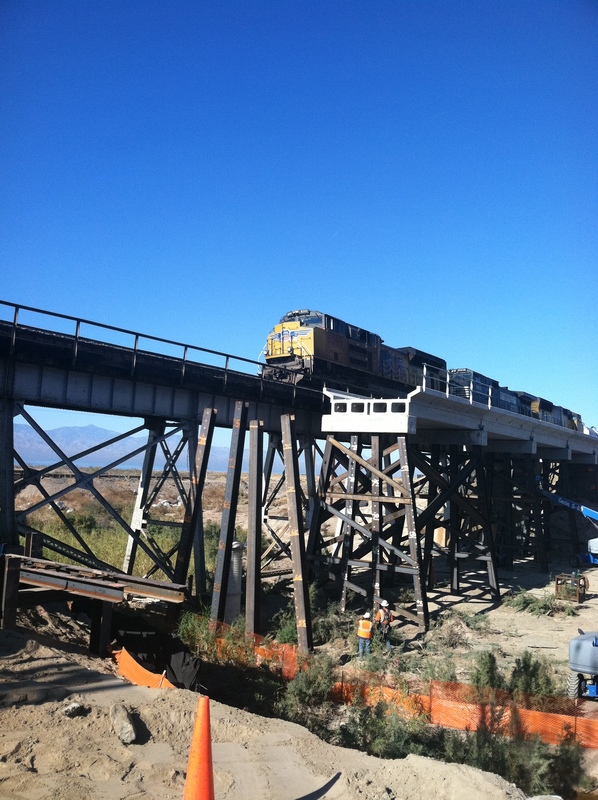 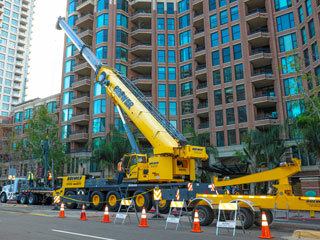 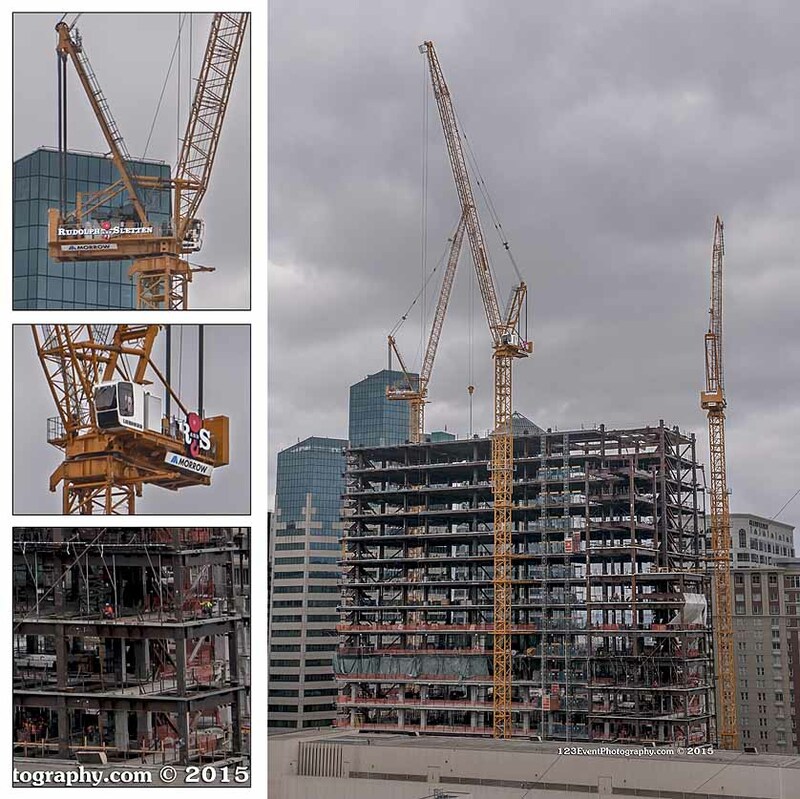 We provide a wide range of crane, rigging, trucking, and construction services to meet any of your needs.